Not arrive in body – but in spirit. But when I “got there” figuratively speaking, that all began to feel more like a geography lesson less than a musical puzzle and very quickly became very boring. Practically, it was difficult – with a few exceptions – to ascertain quite where any band or musician was from. 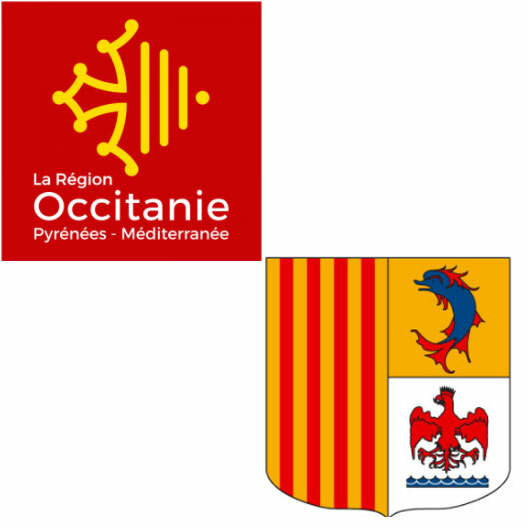 There are the Occitanie and Marseilles groupings. Anything more geographically determined or aligned was just, well, unsolvable. Realistically not every band had members from the same town or were HQed in a town. So, in my mind I have divided it into two very generic types – the rural and the urban. In effect Marseilles and everywhere else. It was music from this region that twanged my interest in the search-the-Med-for-music trip. I have no idea how or when I came across them, but the first is Dupain. I bought their newest album La Sòrga rather impulsively after hearing a few seconds from one of the tracks. The video below is a concert from 2004. Dupain are a Marseilles band, so not rural. Neither are they a gritty city band. Perhaps they are a bridge. If I had time to delve further I might discover they are an anomaly. City or rural, they are Mediterranean. Discovering Dupain led me to, and again I don’t know how, (possibly Spotify), La Mal Coiffée (Bad Haircut) from Aude and Hérault. They are a five piece all woman acapella or polyphonic group who sing great songs and make brilliant videos. Here’s my favorite. These are two of the highlights of this region. 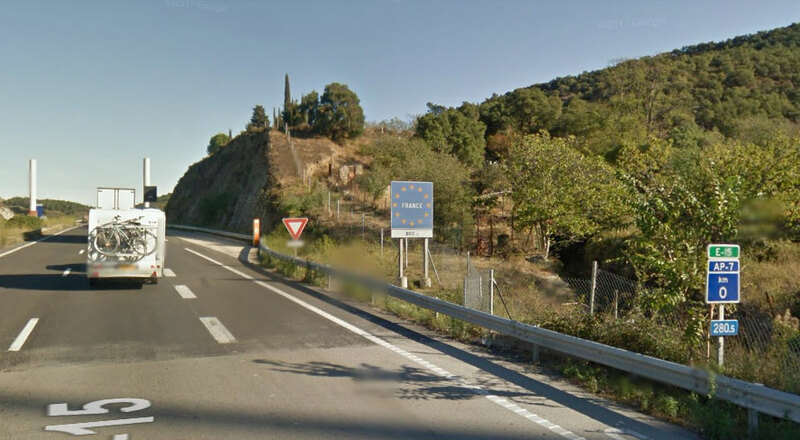 In the (very general) Pyrenees area there are other polyphonic bands such as Mauresca (on the Spotify playlist) along with some other excellent music with roots in both the traditional music of the area and eccentricities of the region – there are some very odd sounding bands. Highly entertaining. At one of the early stages in the project I said something about not looking for modern rock or pop music or variations on American music including rap. I might not be able to stick to that, because one of the most important bands here are IAM. I came across them not through a music link, but t literary one. Their music is discussed in Jean Claude Izzo’s Total Chaos or in the original French Total Khéops. The song Non soumis à l’État (Not a subject of the state) plays its part in the story. And it is bloody good. Their 1989 Total Khéops is on the video playlist, below. The video playlist is thin, I hope to add more to it later. Massilia Sound System are also mentioned in the book and on the video playlist. I have also started to use a new resource, EthnoCloud (login probably needed) where I found Radio Goulash (electronic-ish, French-ish, North African-ish), L.Giacomini (acoustic, melodic), and Pecheurs De Perles who are strongly mid-eastern/Mediterranean. But here’s an idea if you should form a band. Don’t name it after one of the most popular operas ever with the most famous duets ever. Makes your name all but unsearchable. Spoilt for choice, style, genre here. Jean Claud Izzo’s Total Chaos the first of a trilogy is a gripping crime noir set in the baddest parts of Marseilles. Recommended. This is Marcel Pagnol territory. Jean de Florette and Manon des Sources are both set in Provence (both films re-made by Claude Berri should be on your “must see” list and the books on “must read”). I started his My Father’s Glory and My Mother’s Castle late into this journey and will be taking it further along the road. I read “Submission” a novel by Michel Houellebecq. I don’t know whether I was supposed to find it funny, but I laughed a lot, several times particularly when I gave my French narrator a posh English accent.